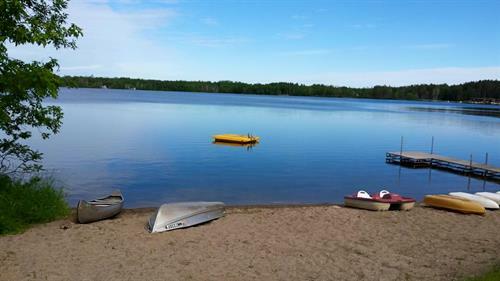 Birch Bay is Located Only 120 Miles Northwest of Minneapolis St-Paul. Go north on Hwy 371, then turn left onto CR 77 just north of Baxter. Go 15 miles and Birch Bay is on your left. 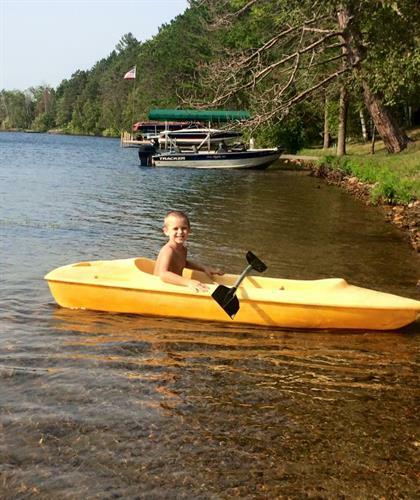 Tucked away in Nisswa, Birch Bay RV Resort is your gateway to the lakes area. 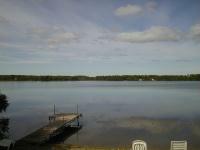 Birch Bay is located on Agate Lake just South West of Nisswa. Lodging at Birch Bay offers 9 lakefront cabins and 6 quaint inn rooms. Our cabins are simple; yet clean and well equipped, to make your stay comfortable. Birch Bay is also home to a spacious new RV Park. 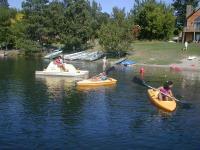 Our new RV Park offers seasonal and nightly RV Sites. No matter what kind of get away you seek . 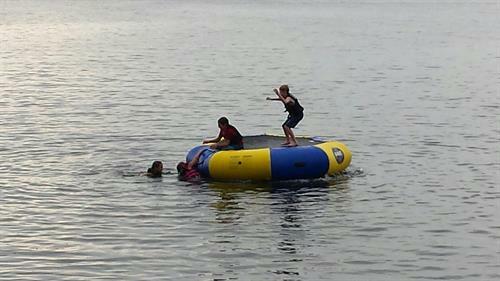 . . Birch Bay is the perfect place for your family!